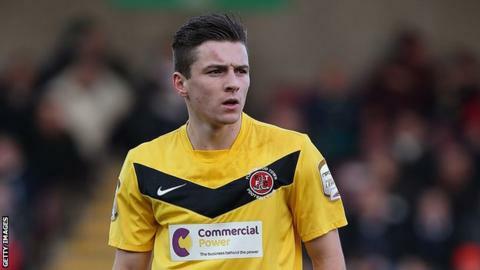 Chester have cut short Alex Titchiner's loan spell from Fleetwood and also terminated Lee Pugh's contract with the club because of injury problems. Defender Pugh, 21, made eight league starts after but requires a hernia operation. With only four weeks remaining on his contract, the Conference Premier side have allowed him to leave. But he has also struggled with injuries during his time at the club and will now return to Highbury. Neil Young's side, who won the Conference North last season, are 22nd in the Conference Premier after 21 games.